Tonga Ports Authority is currently working on securing court orders aiming for the abandoned vessels docking at the Nuku’alofa Harbor. CEO – Mosese Lavemai says the focus is on shipping vessels that are yet to pay their debt to the Ports Authority. They are seeking legal rights to see if there is a possibility to sell these vessels. 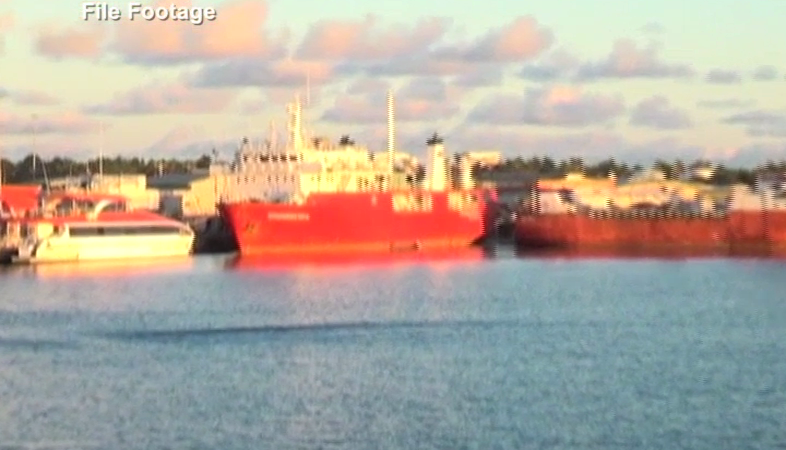 Lavemai says there’s a monthly fee imposed for every vessel that used the Nuku’alofa Habour, and arrangements are in place to ensure these debts are paid. It include small fishing boats, fishing vessels and motor vessels . He adds some business owners have paid their debts to the Ports Authority while some are not paying anything.